Take2 have just announced that Grand Theft Auto: Vice City Stories will be available exclusively on the PSP system in North America on October 17th, 2006 and Europe on October 20th, 2006. "New York, NY - May 10, 2006 - Rockstar Games, the universally-renowned publishing label of Take-Two Interactive Software, Inc. (NASDAQ: TTWO), is proud to announce Grand Theft Auto: Vice City Stories. 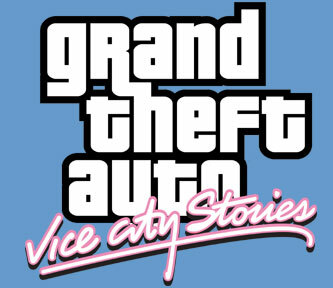 Developed by Rockstar Leeds in conjunction with series creators Rockstar North, Grand Theft Auto: Vice City Stories will be available exclusively on the PSP system in North America on October 17th, 2006 and Europe on October 20th, 2006." View the press statement here, and be sure to check out the official website. Stay tuned for all the latest news and updates.